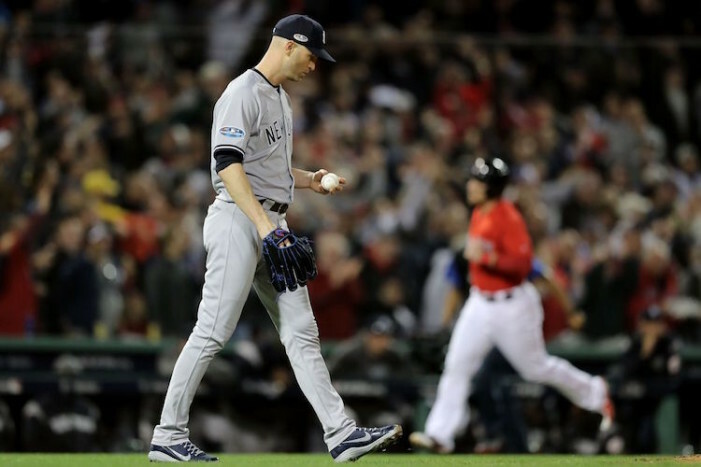 The Yankees’ World Series drought is now at nine years after the team’s disappointing performance in the postseason. 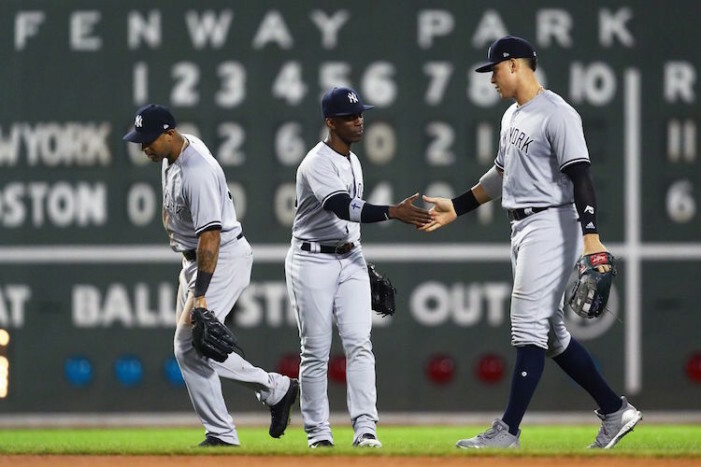 Every aspect of the Yankees from the starting pitching to the bullpen to the offense to the defense to the manager was an embarrassment, and now as a result, the Yankees are facing elimination. Everything is set up for the Yankees now in the ALDS, and if they screw it up, it will be a complete letdown. They have favorable matchups on the field and they have the Stadium crowd behind them. 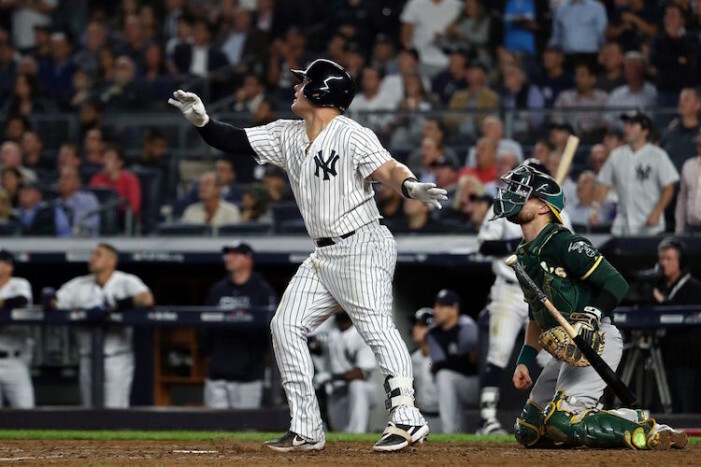 Gary Sanchez erased the last six-plus months by single-handedly winning Game 2 in Boston and the Yankees now have control of the ALDS with home-field advantage. 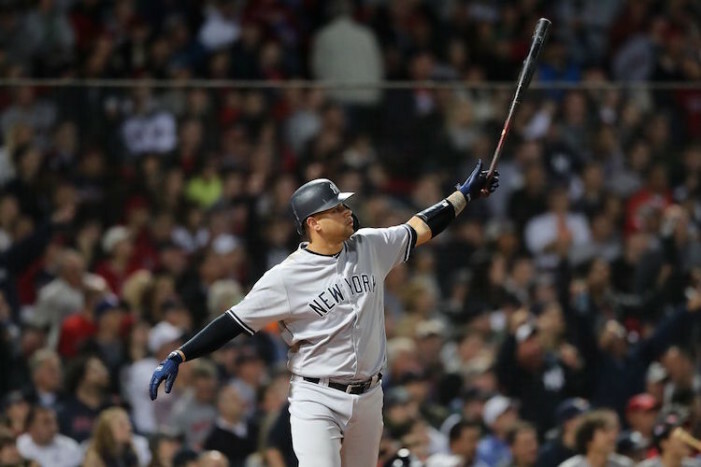 The Yankees had more than enough chances to win Game 1 of the ALDS against the Red Sox, but weren’t able to completely climb out of the hole J.A. Happ put them in. No one on either team has any connection to the worst collapse or greatest comeback, depending on how you look at it, in postseason history. No one but the fans. 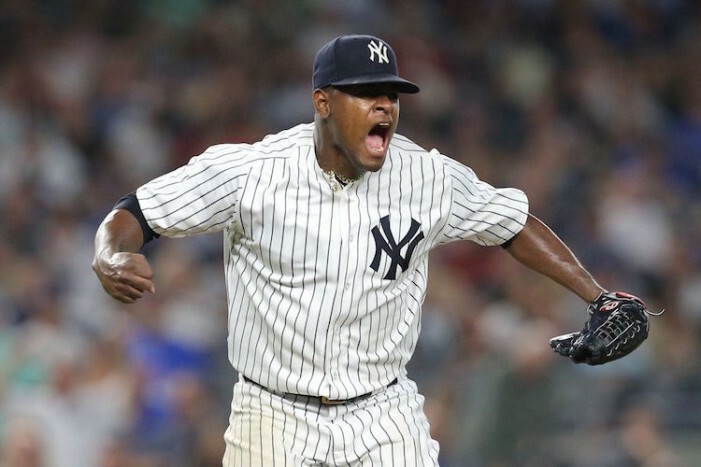 Andrew Rotondi of Bronx Pinstripes joined me to talk about the Yankees’ wild-card win over the A’s, Aaron Boone’s clean slate after advancing to the ALDS and a look ahead to the Red Sox. 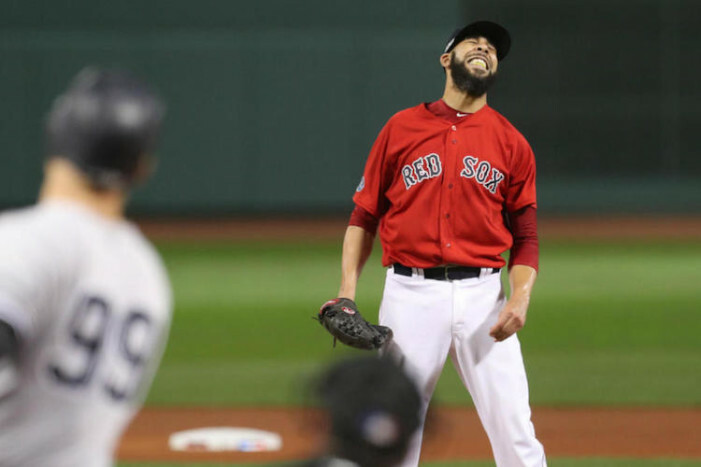 For the last 14 years, I have prayed that the Yankees would never play the Red Sox in the postseason. 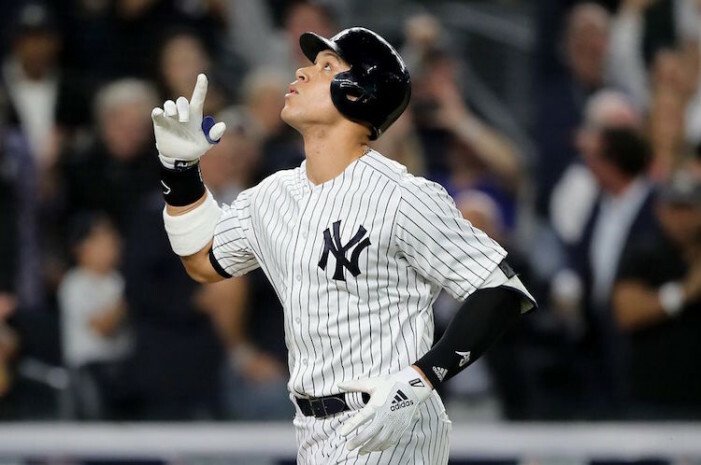 If the Yankees win, they’re the Yankees and they should win, and if they lose, it’s the end of the world. 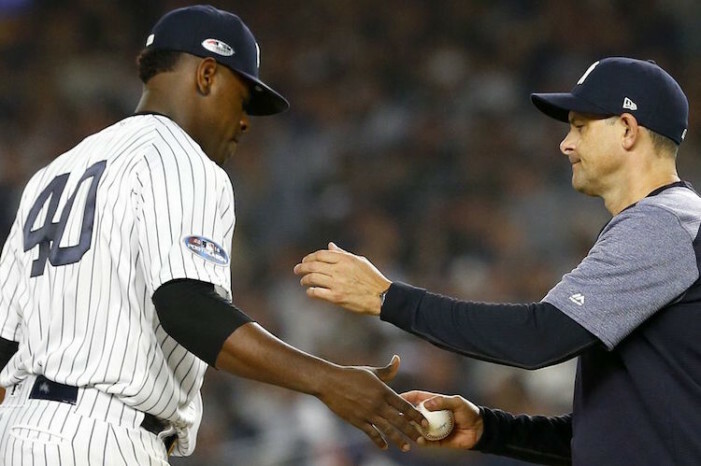 If I knew the AL Wild-Card Game was going to be that easy to win, I could have saved a lot of time and energy over the six-plus months complaining about the Aaron Boone Yankees. 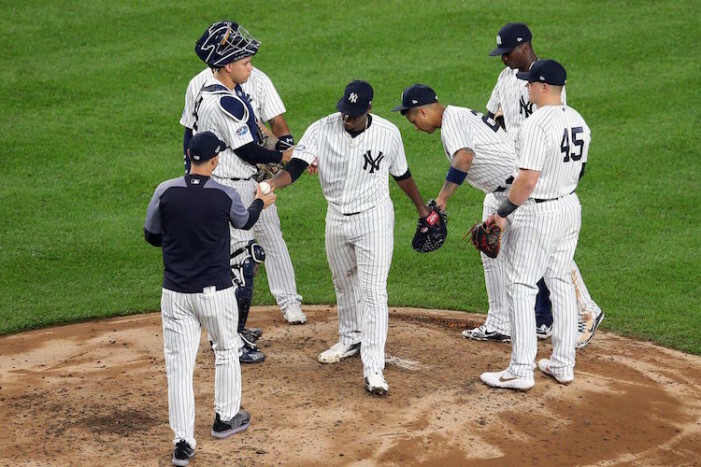 The Yankees’ season could end tonight with a loss to the A’s in the wild-card game. But in a season that at times showed some much promise, this can’t be the end. There has to be more. 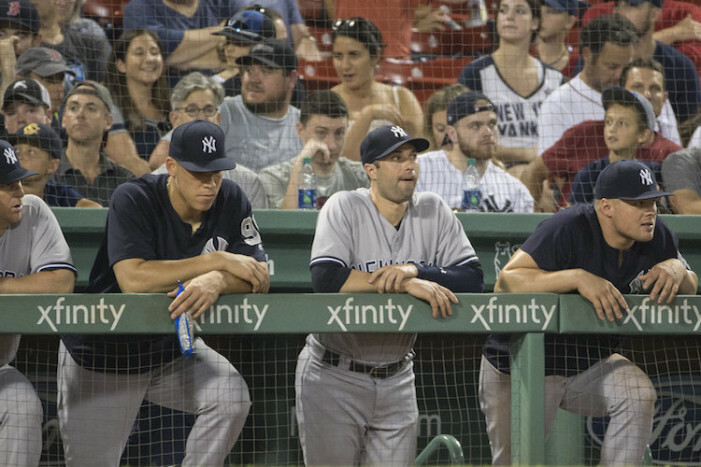 Off Day Dreaming: When Are the Yankees Going to ‘Turn the Corner’ Aaron Boone Keeps Talking About? Off Day Dreaming: Gleyber Torres with the Turning Point of the Season?